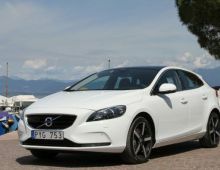 "The Volvo V40 is a 5-door saloon developed by car manufacturer Volvo in Belgium, at the Ghent factory. 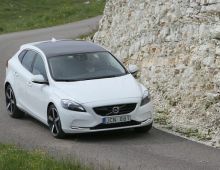 With this new V40, Volvo wants to confirm its premium positioning with a V40 that directly targets the Audi A3 Sportback, BMW 1 Series and Mercedes A Class. 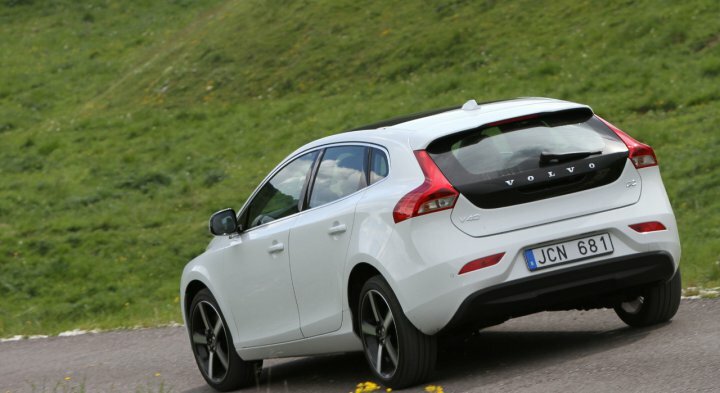 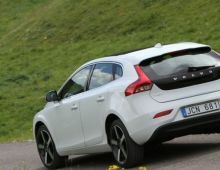 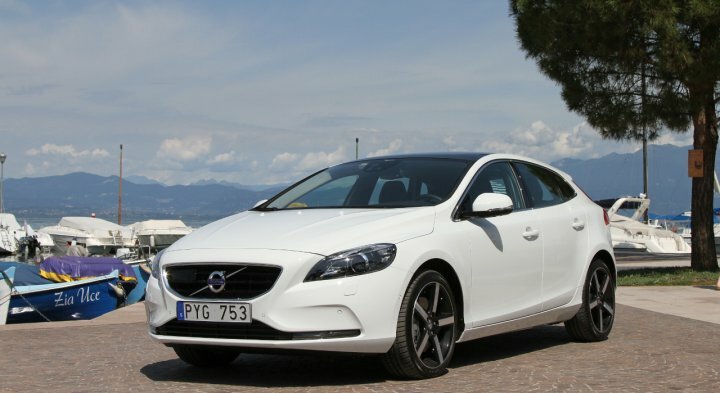 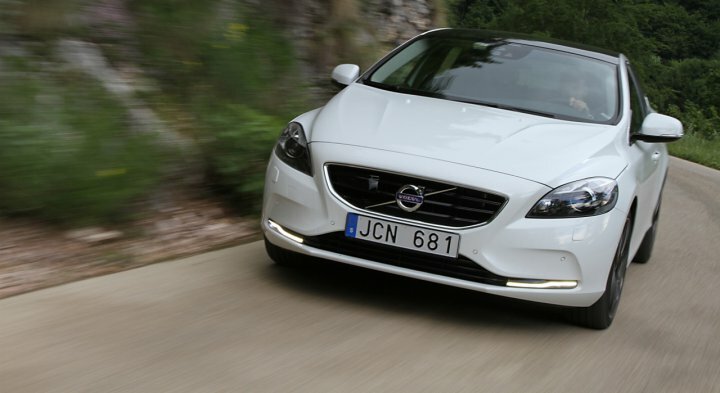 The V40 went into production in May 2012 and has been selling since July 2012. 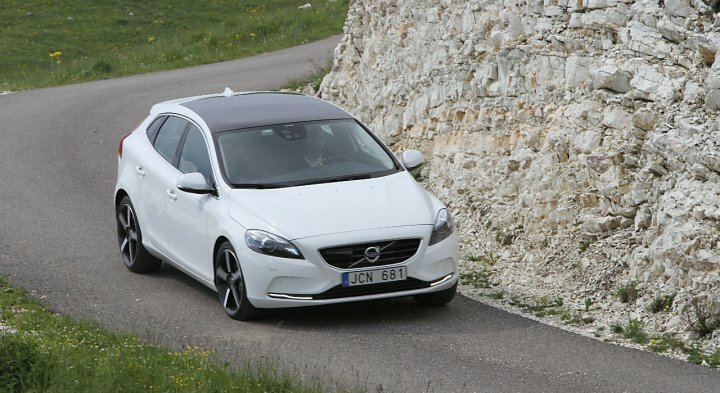 The V40 also has a pedestrian airbag, a world first. 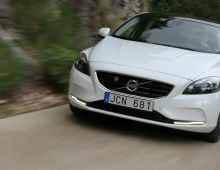 Once again, Volvo is showing us that they make the safety of passengers and of others top of their list of priorities. 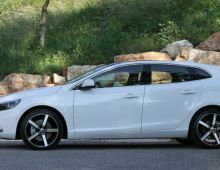 Its strengths include, in particular : its lines, safety aspects, the efficiency of the AWD transmission, immaculate appearance and attractive finish."